Are showers a pain in the ear instead of a relaxing and pleasurable experience? 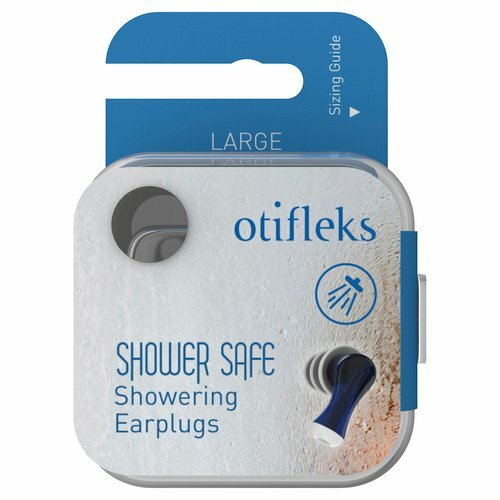 We have uniquely designed the only earplug available today fashioned exclusively for showering: the ShowerSafe. Firstly, the shower’s heat forms sweat droplets within the ear canal. 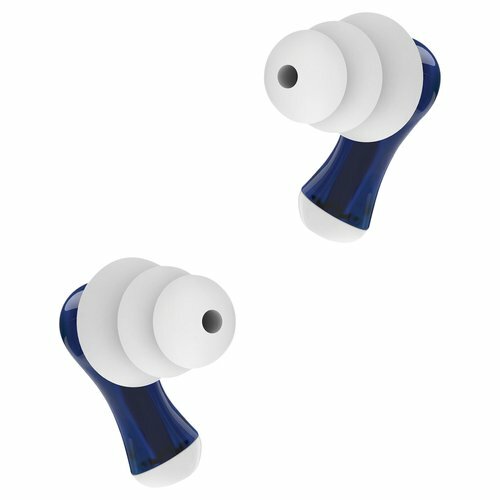 Avoiding liquid contact ın your ears was the purpose of usıng earplugs in the first place! 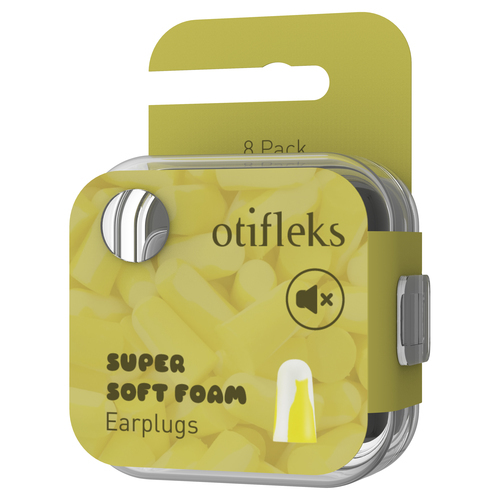 Traditional earplugs make your problems worse! 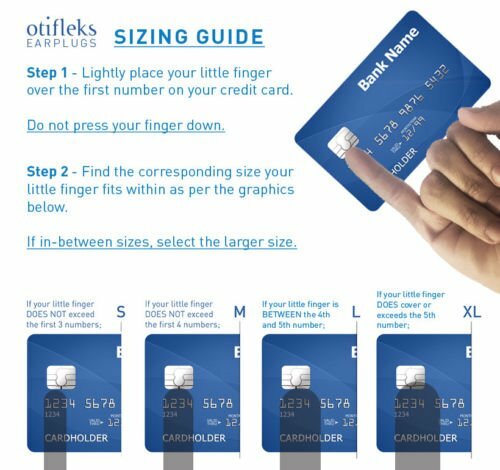 Secondly, you are unable to clearly hear your surrounding environment disorientating you and depriving you of your sense of hearing, including the calming sound of running water. NO MORE. 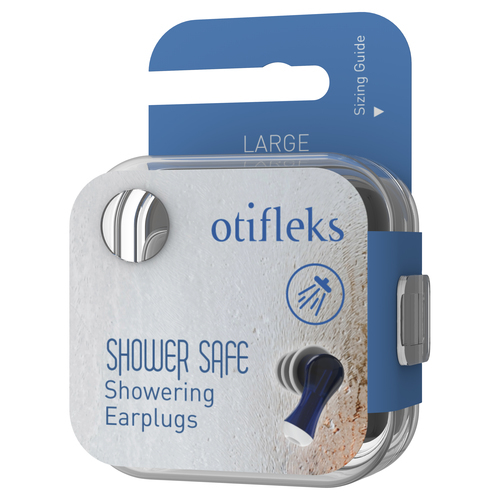 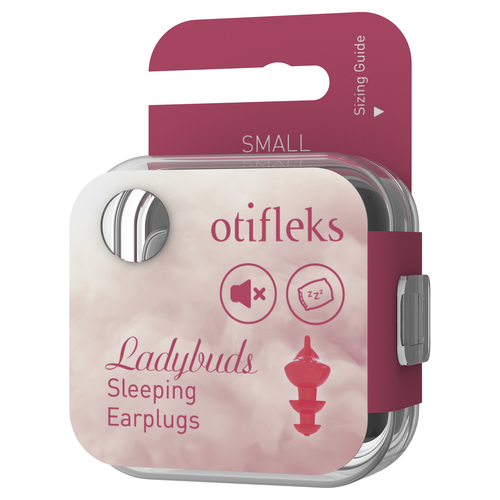 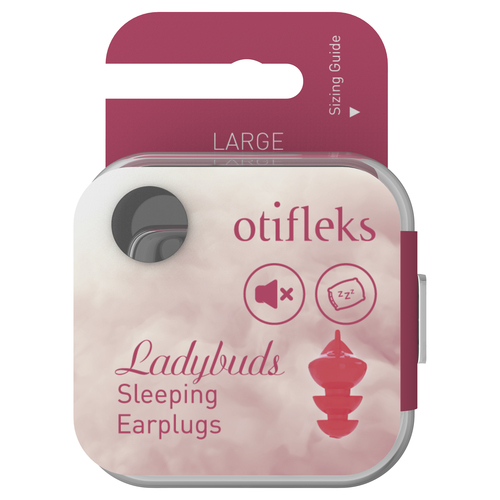 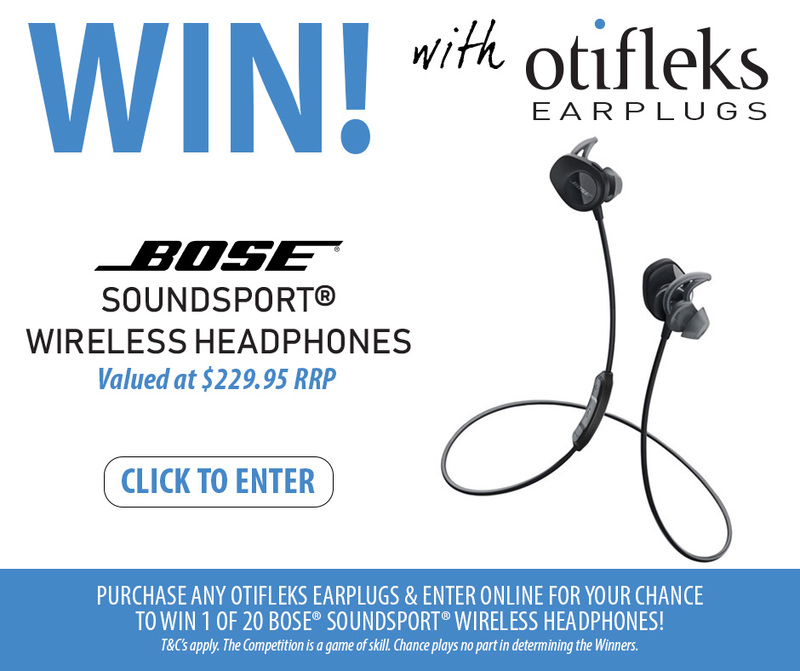 Otifleks ShowerSafe is constructed with a hollow vent traveling continuously through the body of the entire earplug. Air circulates freely and without obstruction drastically reducing the amount of perspiration within the ear canal. 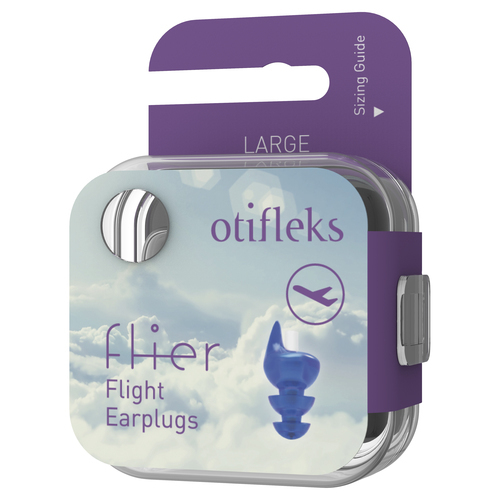 The unique downward pointing vent structure allows the free flow of air whilst protecting agaınst water intrusion. 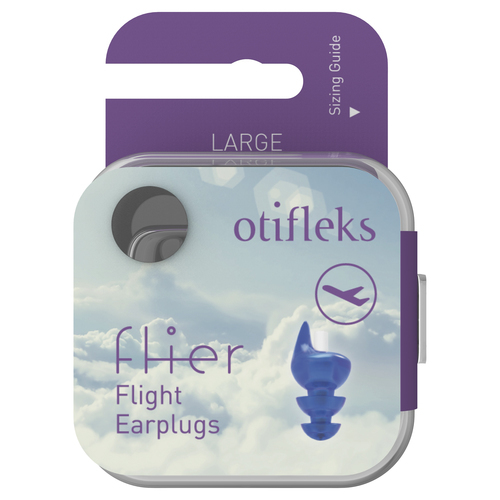 Interchangeable vent tips allow you to seal the ventilation shaft and use the earplug whilst swimming. 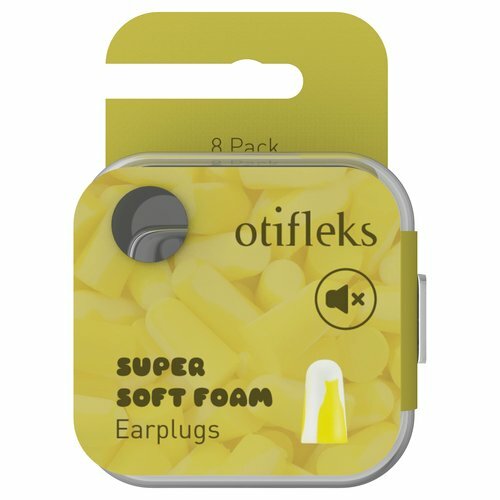 The structure facilitates easy insertion and removal whilst ensuring that not a single drop of water breaches the seal and enters the ear.